This weekend I know I'm missing several things that many of my friends are going to - and I am using the word "missing" both to mean I won't be present at the events and that I feel I'm missing out. Firstly, a lot of my friends are at a weekend-long murder mystery game at a hotel. There are many reasons I decided not to go to that one - money being one of them. But of course I have regrets. I am sure my friends are having a wonderful time and it would be lovely to be there with them. Secondly, I am missing two full moon rites to honour the moon with two different groups of lovely witchy friends. Again there were some practical reasons for my decision, but again I have some regrets. I have decided to do a solitary ritual at home myself instead, but it is different from working in a group or coven. 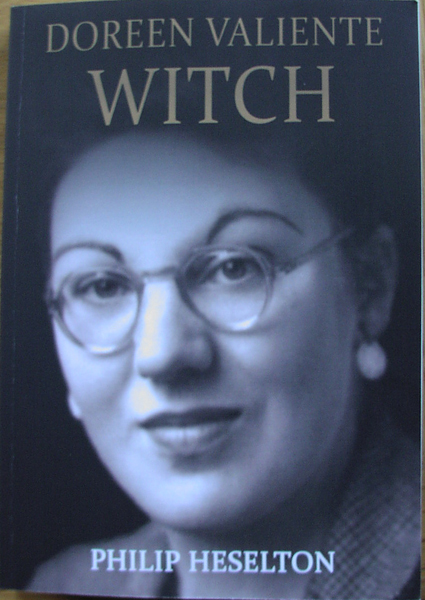 Thirdly, I am missing out on the launch party at Treadwell's for the book Doreen Valiente: Witch. That is probably the event I have most regrets about missing. The main reason I'm not going to be there this afternoon is mainly because I didn't book a ticket early enough. At the time I thought I would be at a ritual that clashed - one of the rituals mentioned above. As it happens, I also need to spend a several hours today writing blog posts - including my review of Philip Heselton's wonderful new biography of the mother of modern witchcraft. I was very kindly sent a review copy of the book a couple of months ago by John Belham-Payne, whose tragic and sudden death last week shocked the pagan community. However., John wrote to tell me that there was an embargo on posting reviews of the book until the official publication date of 22 February 2016 - the day after the launch party. Although I started reading the book as soon as I got it, I'm sorry to say that I've left actually writing the review until the last minute. If I had been a bit less tardy I might have had time to at least drop in briefly to the launch party! But it is pointless having regrets about things. While I'm not someone who subscribes to the idea that absolutely everything happens for a reason, I do try to trust that eventually everything will turn out for the best. Having finished writing this blog post for today, I am going to now make myself a nice big cup of tea and settle down to a day of more blogging and an evening of privately honouring the moon. And I am going to try to put those regrets and thoughts that I am missing out behind me. 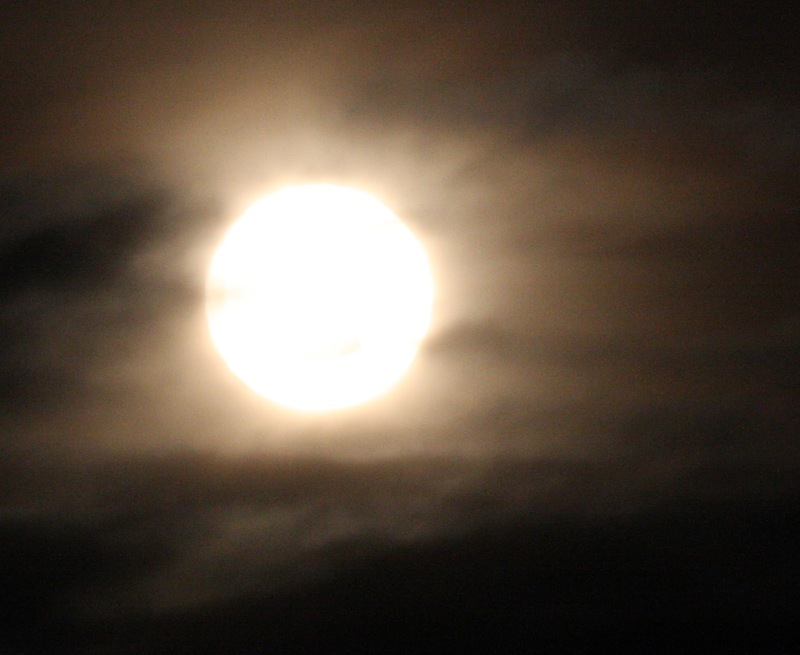 Note: February's full moon is at 6.20pm UTC on February 22 but many pagans celebrate the full moon during the nearest weekend.